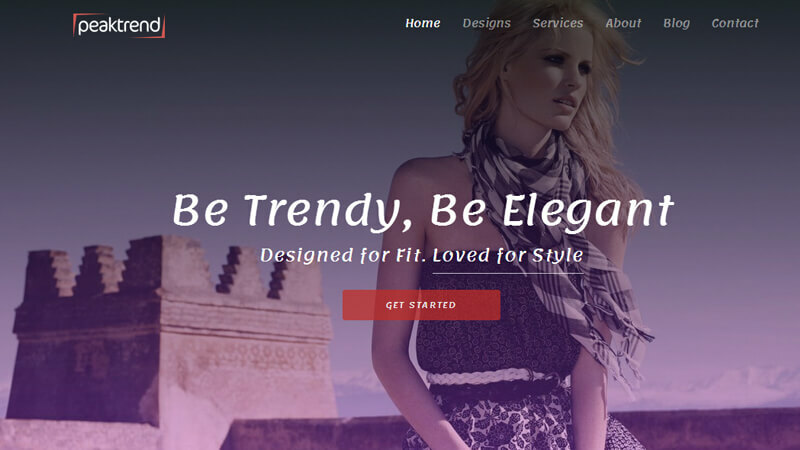 PeakTrend is fashion designer template for promoting your fashion designs. It features an elegant design that reflects the fashion industry. This theme was developed for selling fashion brand clothes. This is a responsive design that can be viewed perfectly in every devices, such as mobile, tablet and desktop. 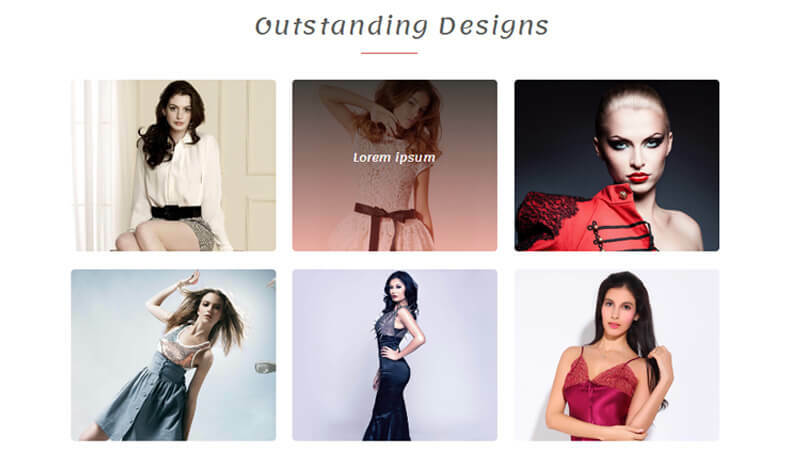 It is a clean responsive, user-friendly web design solutions for fashion design site. 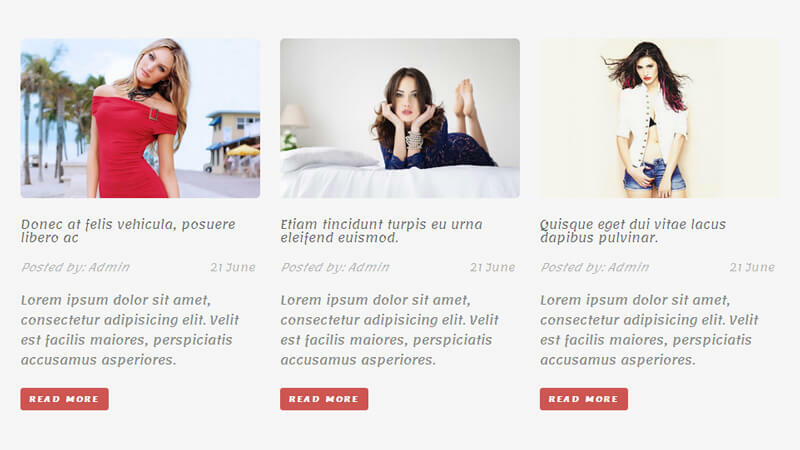 This multi-pages template is built using Bootstrap / HTML5 & CSS3.